This program highlights several vital fireground search concepts that can produce better results at structural fires. In many fire departments the search assignment at a structural fire is often either delayed or combined with the duties of the first attack hoseline. This program will illustrate why a dedicated search team must be deployed into burning buildings early in the operation to have any chance of rescuing trapped victims. It will also explain how the first attack hoseline crew cannot effectively perform fire extinguishment and effective primary search duties. Other tactics discussed include primary and secondary search duties, hoseline entry points for fire attack and search result organization. This program is primarily designed for firefighters and company officers that perform fireground search operations. 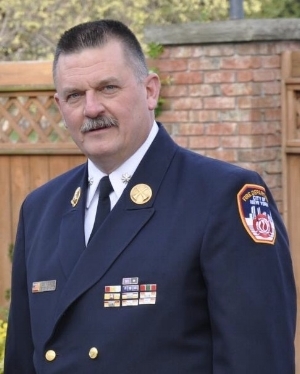 JOHN SALKA served with the FDNY for 33 years and retired as a Battalion chief in the Bronx. He instructed at the FDNY Probationary FF School, the Captains Management Program and the Battalion Chiefs Command Course. He writes the back page column for Firehouse Magazine and trains firefighters around the country on tactics, leadership and safety and survival.